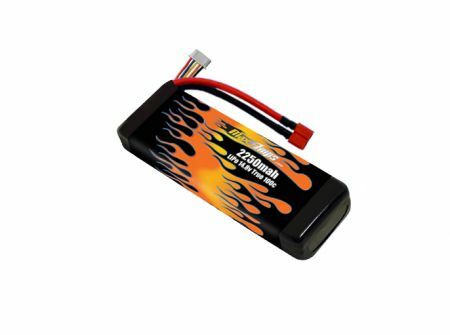 I have tried other batteries, but the MaxAmps is clearly the best. I use it in a Excalibur from Hobbyking. The battery provides a lot of power without getting hot or puffing.